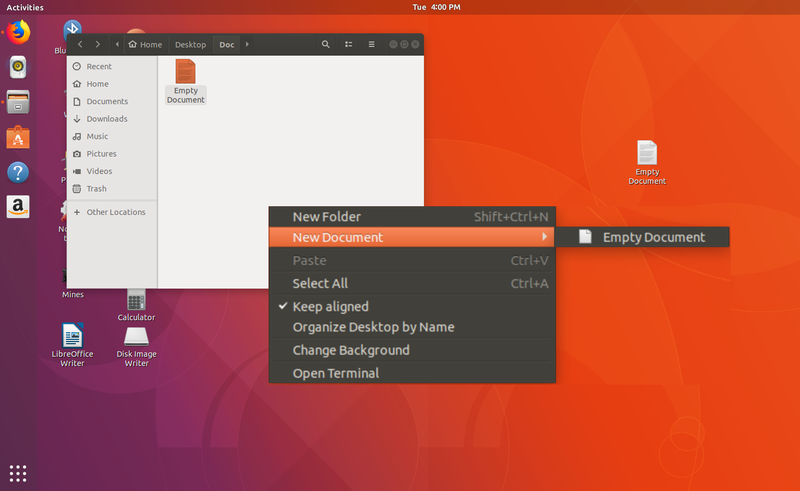 Ubuntu is a third most popular Operating System, like MS Word Ubuntu has its own writer, some time we feel difficulty to create empty document for writing, so in this article I will shows you how to easily add “New Document” in right click context menu for fast work, just follow the setup below. 2. Copy & paste below code and hit “Enter” and close the terminal. 3. Now right click anywhere you will find a option “New Document” – “Empty Document” just click on that and that’s it.